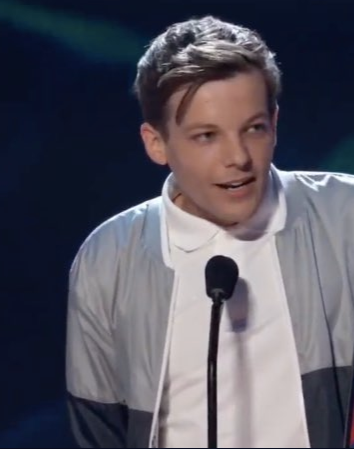 Louis Tomlinson won Choice Male Artist last night at the 2018 Teen Choice Awards. Louis' debut album isn't even out yet and he's still managing to take home awards - the true power of the King! Louis has so far released Just Hold On with Steve Aoki, Back to You with Bebe Rexha, Just Like You, and Miss You. He's also teased a few other singles that are possibly from his debut album. Louis has been in the studio during his down time from X Factor and one of the fans he met posted on Twitter that Louis said the album would probably not be out in 2018, but that at least one song would be released this year. Fans are hoping for a December or early 2019 release and are looking forward to seeing if Louis performs on the X Factor Finale as he has the previous two years. Are you missing Louis performing? Here's the Spotify Vertical video of Miss You.